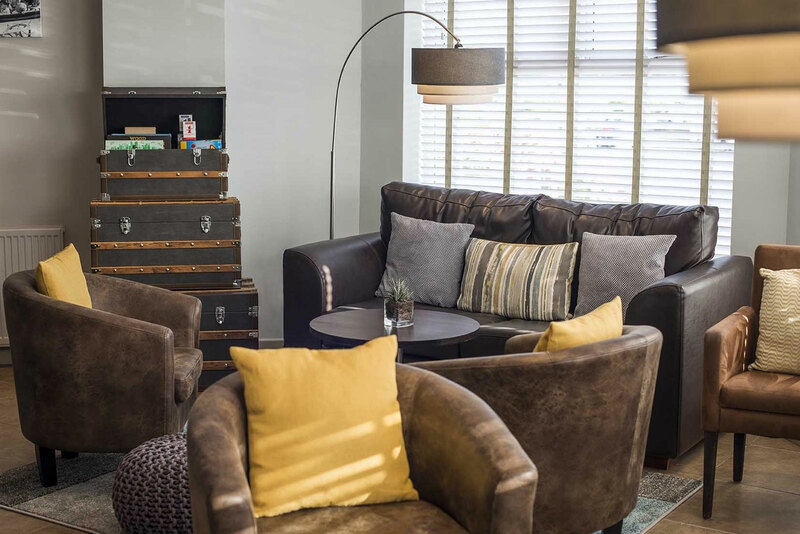 Stylish and contemporary B&B, perfect for business and pleasure. Our privately run hotel has 19 luxurious bedrooms including 8 sea-view rooms with balcony and spectacular views of St Annes beach and beyond. 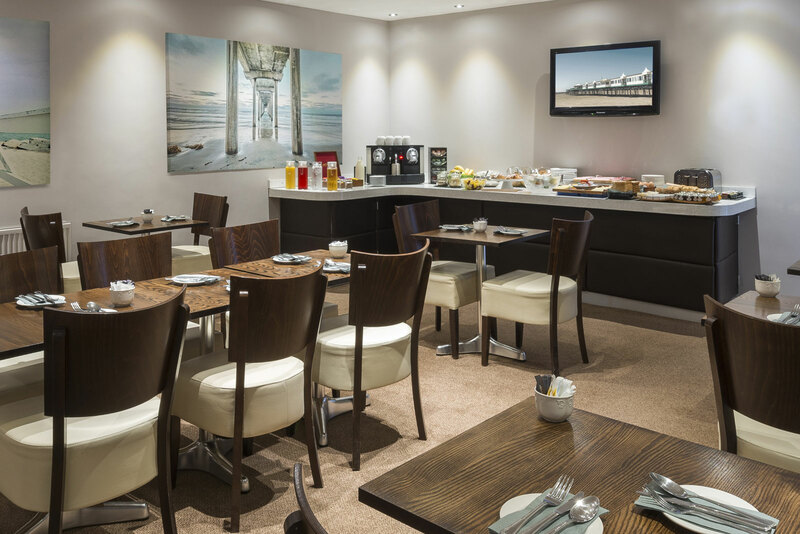 If you are looking for a hotel with sea views in St Annes, our bedrooms boast great views of the beach as well as modern sumptuous décor and modern bathrooms with showers. 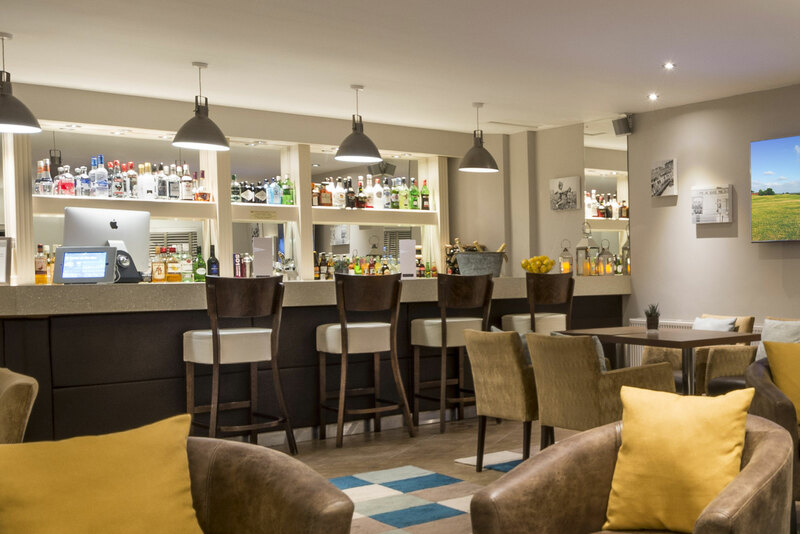 You are also welcome to relax in our cosy bar area and choose from a wide range of drinks. 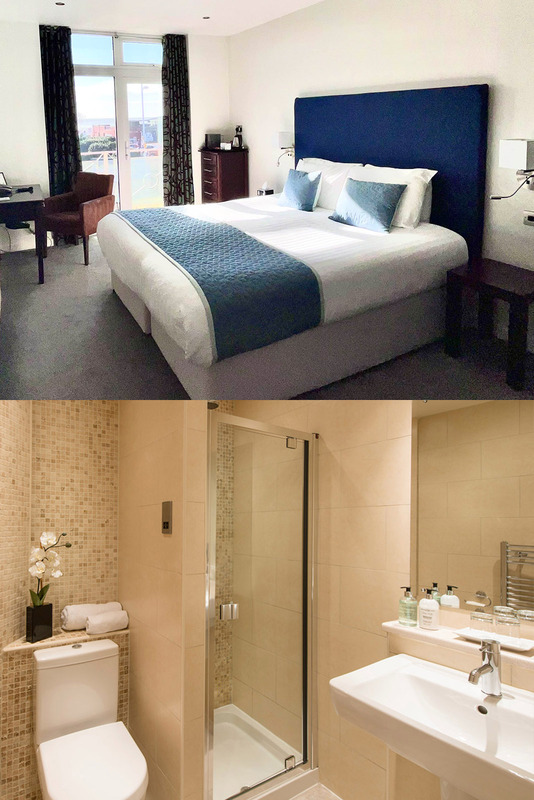 All rooms now include free use of a Handy Smartphone offering free unlimited 4G mobile internet, free mobile calls and unlimited international calls. A local area guide is also integrated into the Handy smartphone. 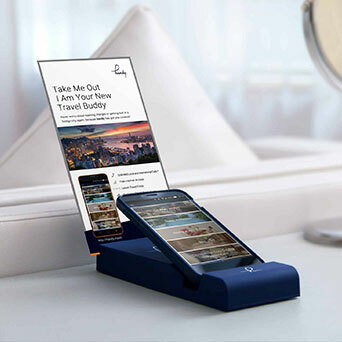 Handy smartphones can be used in and outside the Hotel for the duration of your stay. 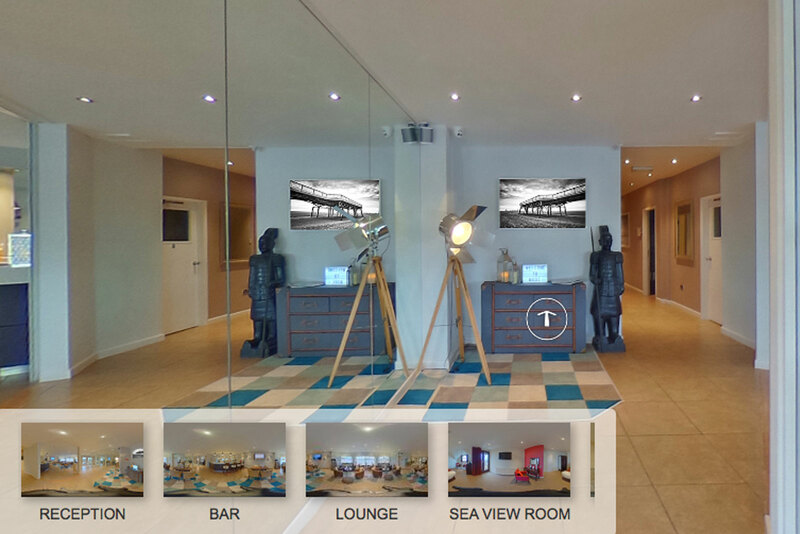 Mode Hotel is the first and only Hotel on the Fylde coast Lancashire to offer free use Handy smartphones. We serve a continental breakfast buffet. Breakfast is served 7:30-9:30am Monday to Friday and 8-10am Saturday and Sunday with a range of options created using locally sourced ingredients. Full English For those craving the “full English’ there is a Toby Carvery directly opposite the hotel. (Current price £4.89) Served between 8am-11am Monday to Saturday and 8am-10:30am Sunday. 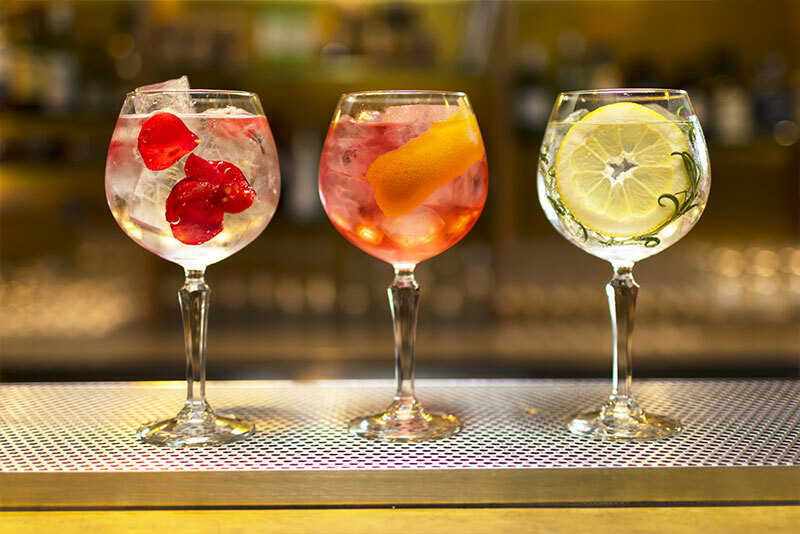 Our bar stocks a full range of drinks including an extensive gin menu. Should you wish to relax away from your bedroom.